Information about the life and career of Mayor Tim Keller and First Lady Elizabeth J. Kistin Keller, PhD. Have an idea to share or an issue to resolve? Let Mayor Keller know. 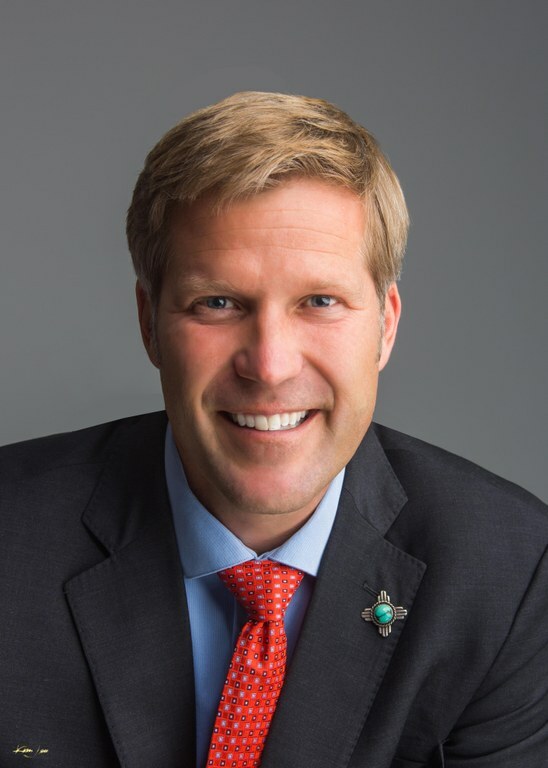 As your Mayor, I’m dedicated to making the City of Albuquerque a safe, innovative and inclusive community. This includes returning to community policing, focusing on behavioral health and substance abuse issues, and hiring more front-line police officers and first responders. My administration is also committed to fulfilling Albuquerque’s enormous potential, by prioritizing job creation, igniting innovation, and fostering broad-based economic growth. For Albuquerque to be successful, we must place increased emphasis on growing the incredible businesses located right here in the City. There is a lot of work to do. But by pulling together we can tackle our toughest challenges.